Again, there is no New Stitch Wednesday this week due to more dentist appointments. (Seriously, do not put off your oral care.) One of these weeks, I promise! 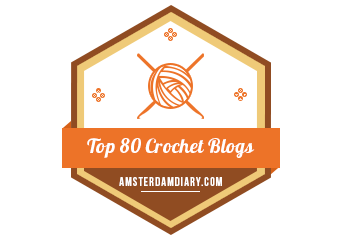 But when checking the stats this morning, I realized that Two Hearts Crochet has reached the 25 follower mark! Two of those followers are subscribers via email, but they certainly count to me!